Surf the river, standing and rowing with a long paddle, easy, enjoyable and safe. 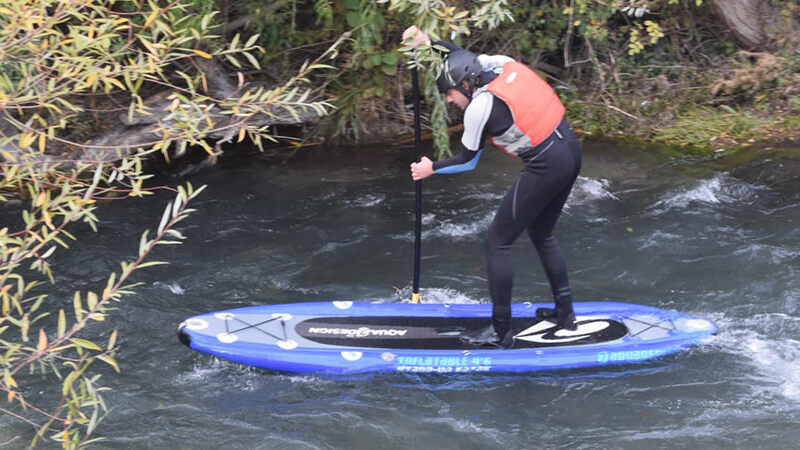 The SUP (Stand up Paddle) is a board specially made for river descents, a new way to surf the waves and play with the rapids. 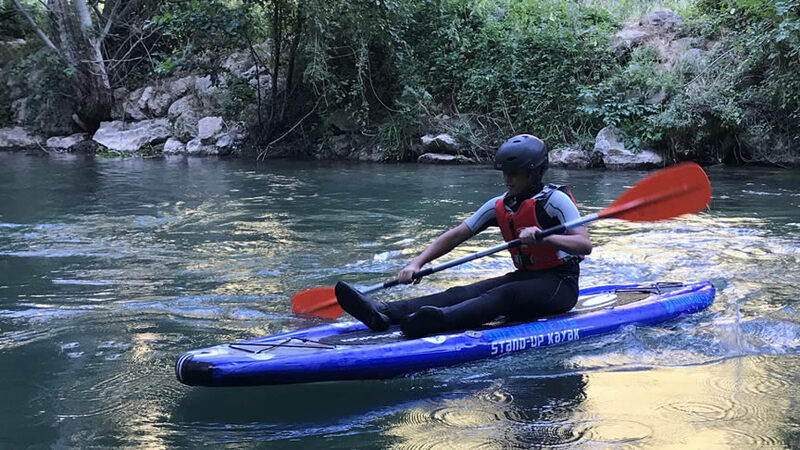 But if you get tired you can continue your descent using the board like a canoe, transforming it into a suk (Stand up Kayak). bring your swimsuit, slippers, towel and everything necessary for a shower. 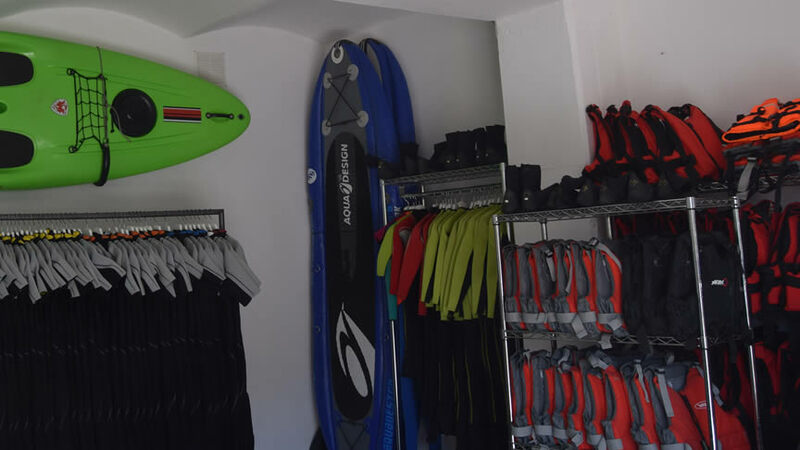 All technical equipment (Sup, paddle, Neoprene wetsuit, Neoprene shoes, helmet and life jacket) is provided by Nera Adventure River.